Nvidia's fleshing out its GameWorks middleware with a host of new technologies that first appeared in The Division, Fallout 4, and Rise of the Tomb Raider. Just in time for the annual Game Developers Conference in San Francisco, Nvidia’s taken the wraps off a host of new visual-boosting GameWorks technologies as part of the GameWorks 3.1 SDK. It's also unveiling new PhysX tools, including a new implementation of its PhysX rigid body dynamics SDK that boosts performance up to a whopping six times over previous iterations. 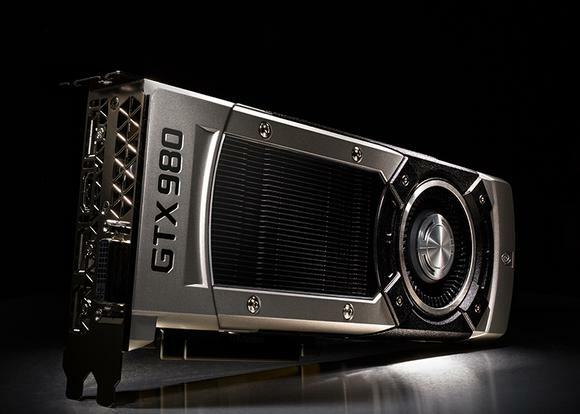 While some PhysX technologies only lean on your PC’s CPU, the new tech—dubbed PhysX-GRB—taps both CPU and GPU to offer up to 6x more performance under moderate to heavy load, Nvidia says. (The improvement is presumably greater on GeForce graphics cards than Radeon graphics cards.) The company also announced Nvidia Flow, a “computational fluid dynamics algorithm that simulates and renders combustible fluids such as fire and smoke.” Both of the new PhysX technologies are being introduced to Nvidia’s PhysX library as betas rather than official releases. The three new GPU-based features released as part of the GameWorks 3.1 SDK have already popped up in a handful of big-name games, and now they’re ready for mass adoption. Developers can register with Nvidia to use GameWorks technology as middleware—ready-made software that can be dropped into a game relatively easily to add new features. Nvidia Volumetric Lighting is “an advanced lighting technique that simulates how light behaves as it scatters through the air and atmosphere” and was first seen in Fallout 4. Basically, it uses tessellation—which Nvidia graphics cards excel at, but Radeons struggle with—to make God Rays look even nicer. Gamers Nexus has a solid overview of its performance impact in Fallout. Nvidia’s Hybrid Frustum Traced Shadows makes shadows appear harder the closer they are to the source object, then soften the further away they fall. It sounds like an upgraded version of Nvidia Percentage Closer Soft Shadows that wowed in the PC version of Grand Theft Auto V, but utilizing ray tracing rather than PCSS’s shadow mapping. Nvidia’s HFTS first appeared in The Division last week and only works with GeForce GTX 900-series GPUs, as it leverages hardware features unique to the Maxwell GPU architecture. The eye candy comes at a price though: Nvidia’s own tests show HTFS severely hurts in-game frame rates. 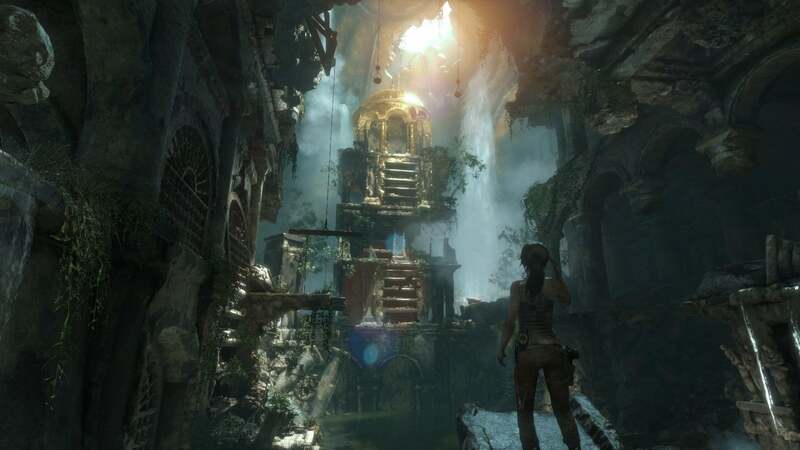 Voxel Accelerated Ambient Occlusion (VXAO) debuted in a recent Rise of the Tomb Raider patch. This high-quality alogorithm improves lighting and shadow effects by voxelizing the scene. The story behind the story: Nvidia’s GameWorks library has faced constant criticism. Accusers say the middleware technology is designed to gimp AMD Radeon cards and offer superior performance on GeForce GPUs. While it’s true that Nvidia’s GameWorks tech runs better on GeForce graphics cards, calling it sabotage is a bit of a stretch. Thus far, game developers have embraced GameWorks features as optional—not mandatory—in-game settings, and the premium effects are so high-end that they tend to absolutely hammer frame rates on all graphics cards, GeForce GPUs included. AMD is developing an open-sourced GameWorks rival of its own under its new GPUOpen initiative.